Eighty years ago, the beer industry had a breakthrough. The Gottfried Krueger brewery in Richmond, Va, working with the American Can Co., was the first beer maker to put beer in a can—and it was an immediate and overwhelming success. These days, cans are less associated with fine beer—and generally thought of as the container of choice for brands like Bud Light and Pabst Blue Ribbon. 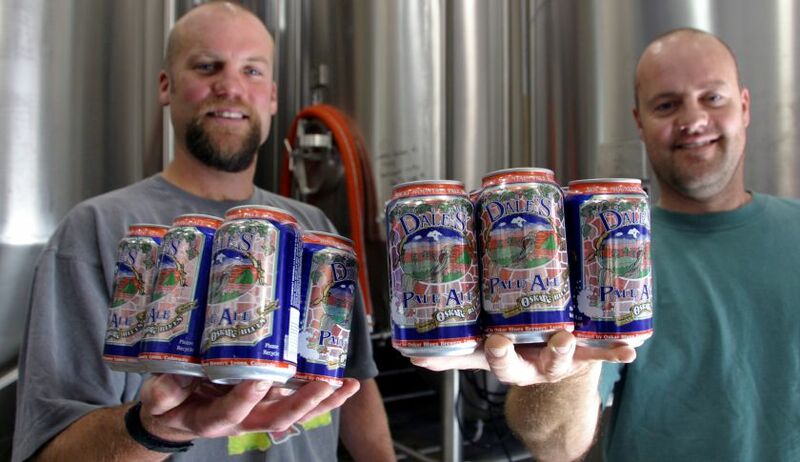 But as craft breweries expand their footprint and distribution boundaries, the can is making a comeback.